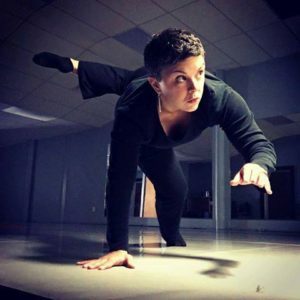 Heather Vaughan-Southard is a dance educator with rich experiences directing programs and teaching in higher education, K-12 public schools, non-profit and private studios. With an approach of teaching dance as a liberal art, she draws from her experiences dancing professionally in Chicago, Detroit, New York, and Los Angeles to create experiences that move beyond the boundaries of a studio, producing well-rounded, thinking dance citizens. She is author of the blog EducatingDancers, where she chronicles her perspectives on dance and dance education and is the K-12 columnist for the popular online magazine, Dance Advantage. Heather represents Dance in the Michigan Arts Education Instruction and Assessment project (MAEIA), tasked with developing a blueprint and assessment specifications for premier arts education in the public schools. As a dancer, Heather has performed nationally and internationally, and has performed works by Mia Michaels, Donald McKayle, Bob Fosse, Lar Lubovitch, Billy Siegenfeld, Alexandra Beller, and Debra Levasseur-Lottman. Her choreography has been commissioned by such organizations as Michigan State University, Grand Valley State University, Dance in the Annex, Lansing Community College, and Happendance. Heather holds an MFA in Dance from the University of Michigan, a BFA in dance from Western Michigan University. 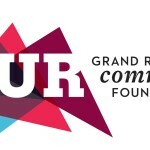 This class guides you to connect with yourself, with others, and within a community. Drawing from pilates and somatic dance movement vocabularies, you’ll be invited to move within and beyond your movement habits to find expressive movement that meets you where you are and represents where you want to be, and how to get there. Come fight holiday and social stress in the medium you love best- movement. 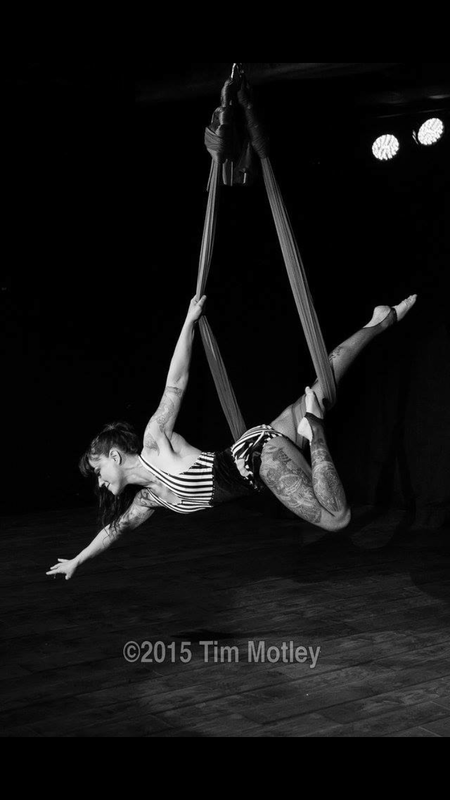 Join us in welcoming Amy Cova to Dance in the Annex! 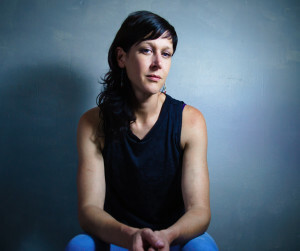 Amy Cova, (MFA in Dance from the University of Michigan) is Artistic Director of Amy Cova Dance (ACD), a Brooklyn based contemporary dance ensemble often working in collaboration with musicians, composers and visual artists. 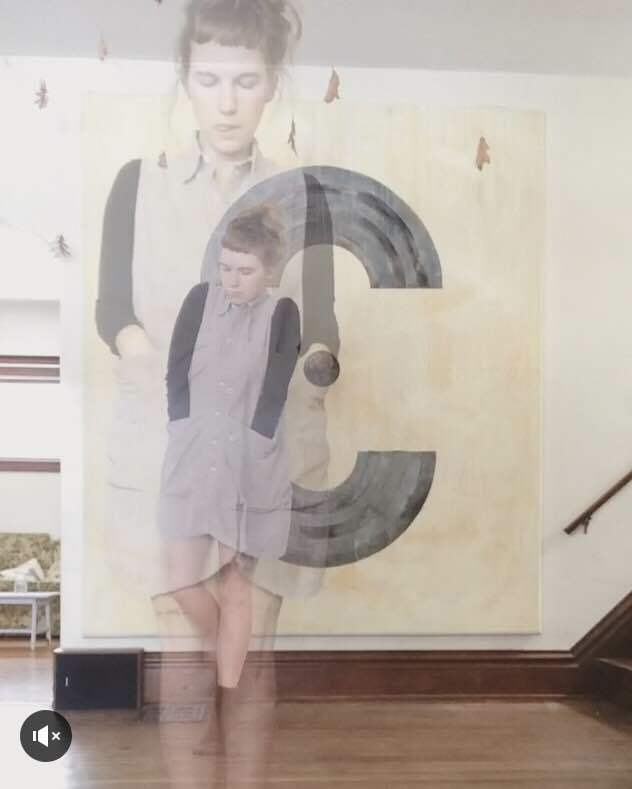 Cova is currently a Facilitator at The Field (NYC) and a recent Groundwork Artist in Residence at Cora Dance in Red Hook, Brooklyn. Cova’s movement vocabulary punctuates the highly physical with a quiet gestural sense evoking worlds of turmoil, confusion, hope, and happiness in a single theatrical experience. 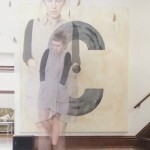 Cova is interested in embodied text, oral histories, subjugated knowledge and personal reflections as they dialogue through evocative movement languages. Cova has performed in works by Laura Dean, Daniel Gwirtzman, Rennie Harris, Alex Springer, Ginger Thatcher and Nadia Tykulsker. She has most recently performed at WestFest All Over WestBeth with compositional, improve dance cooperative, The Lovelies. Cova has been an adjunct faculty member/guest artist at numerous institutions, including University of Michigan, Eastern Michigan University, Grand Valley State University, Wayne State University and Oakland University. Her choreography has been presented internationally in Brazil, Canada, Costa Rica and Italy. She enjoys continued collaboration with composer Alvin Hill. 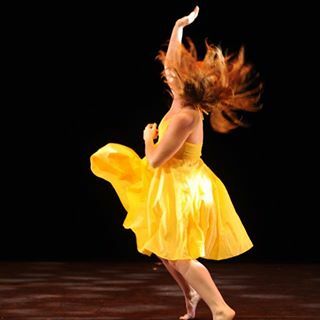 Join Dance In The Annex in welcoming Joy Voelker! Joy Voelker’s approach to movement has a deep relationship with the anatomy and physiology of the dancer’s instrument. Being in touch with the instrument and using energy in opposing direction gives way to more efficient movement and frees the body to express and enjoy dancing.This approach has formed over connecting aspects from movement techniques such as Gyrotonics, Alexander Technique, and Yoga as well as dance techniques such as Classical Ballet, Countertechnique, Limon, and other contemporary dance styles. 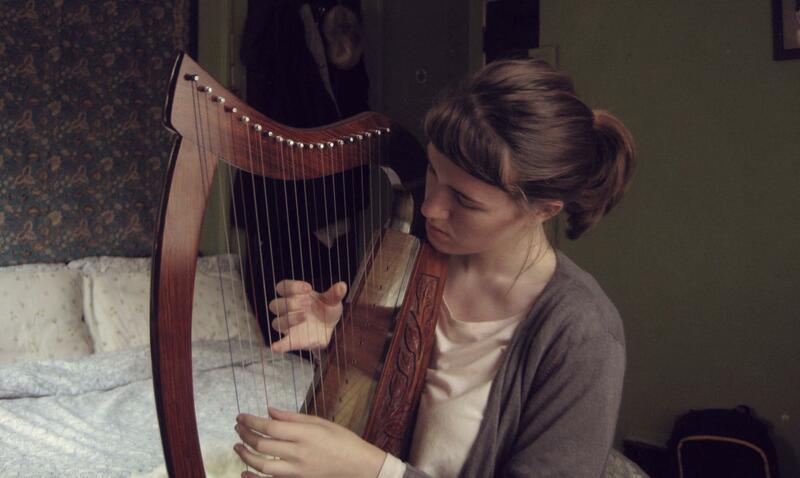 Joy is a graduate of the Interlochen Arts Academy and holds a BFA from the Purchase College Conservatory of Dance. Her pre-professional training also includes The Juilliard School, The Paul Taylor School, Joffrey Ballet, Hogeschool voor de Kunsten Amsterdam, and Anouk van Dijk Dance Company. Her performing career includes CorbinDances, 360º Dance Company, Lane & Co, Headless Horse, Artichoke Dance Company, children’s’ programs at the Metropolitan Playhouse and Guest Artist as the Sugar Plum Fairy for Iowa State Center’s The Nutcracker. Joy has also participated in outreach programs. Her most significant trip was with the Beech Foundation working with choirs of all ages and dance with children while breaking ground for Tumaini Children’s Home. Joy was a faculty member at the Mark Morris Dance Center for 6 years in New York teaching all ages in Ballet, Modern, Creative Movement and more. Some of the institutions she has taught master classes or intensive workshops for include Dance Society of Colorado Springs, Lawrence Arts Center, Robert Thomas Dancenter, Park Hill Dance Academy, and Landing Dance Academy. While living in New York Joy trained extensively at the Shen Tao Studio. 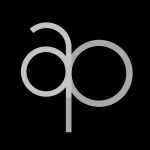 The Sen Tao approach combines aspects of Gyrotonics, Pilates, Yoga, Sports Psychology, Vipassana Meditation, Anatomy, and Self Massage with Classical Ballet and Modern/Contemporary Dance technique. Joy is passionate about teaching this work as cross training while also integrating it in to the dance classes. 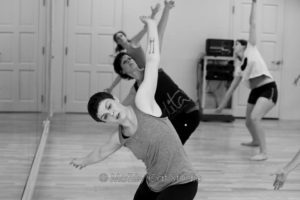 Joy’s classes work to develop the dancer as a whole by incorporating these different teachings to form a healthy and efficient physical approach with a fulfilling spirited artistic approach. Join us in welcoming Nic Lincoln back to Dance in the Annex! Nic Lincoln is an instinctive seeker of beauty who takes inspiration from pop culture and visual art to voice his activism through dance. Nic has been self producing, dancing and choreographing his own work for over ten years in Minneapolis, Minnesota. He was named one of 25 to Watch by Dance Magazine for his first solo show. He teamed with the MN AIDS Project for his second solo show, Yes, Sir. Lincoln has danced works that were created for him by Larry Keigwin, Patrick Corbin, Carl Flink, Judith Howard, and Wynn Fricke among other. He is a proud recipient of a McKnight Artist Fellowship for Dance and has been named Best Dancer by the City Pages as well as one of three Artists Who We Love by MN Monthly magazine. As a dance artist and activist he has collaborated with the Human Rights Campaign, OutFront MN, and Queertopia. For ten years James Sewell Ballet acted as a creative incubator for Lincoln. He danced with Dayton Ballet, Cleveland San Jose Ballet, Grand Rapids Ballet and performed as a guest artist for Corbin Dances, National Choreographer’s Initiative and Shapiro & Smith, among others. He is a guest professor at Hope College, and is a principle teacher at Blue Lake Fine Arts Camp. 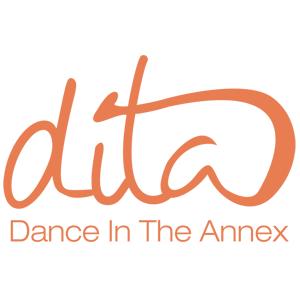 Saturday, Feb. 13th, Wealthy Theatre (1130 Wealthy SE, Grand Rapids, MI) hosts a very special evening of music and dance, on the weekend of Valentine’s Day. ArtPeers and Dance in the Annex (DITA) present “transcend,” one night only, featuring nationally renown choreographers and dancers, along with Grand Rapids’ preeminent contemporary dance collaborative, DITA. 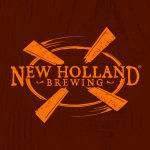 This event is made possible by the Robert D. Mieras Fund for Dance and Music, which supported the involvement of the national and local artists; and New Holland Brewing, which supported the venue for the event. 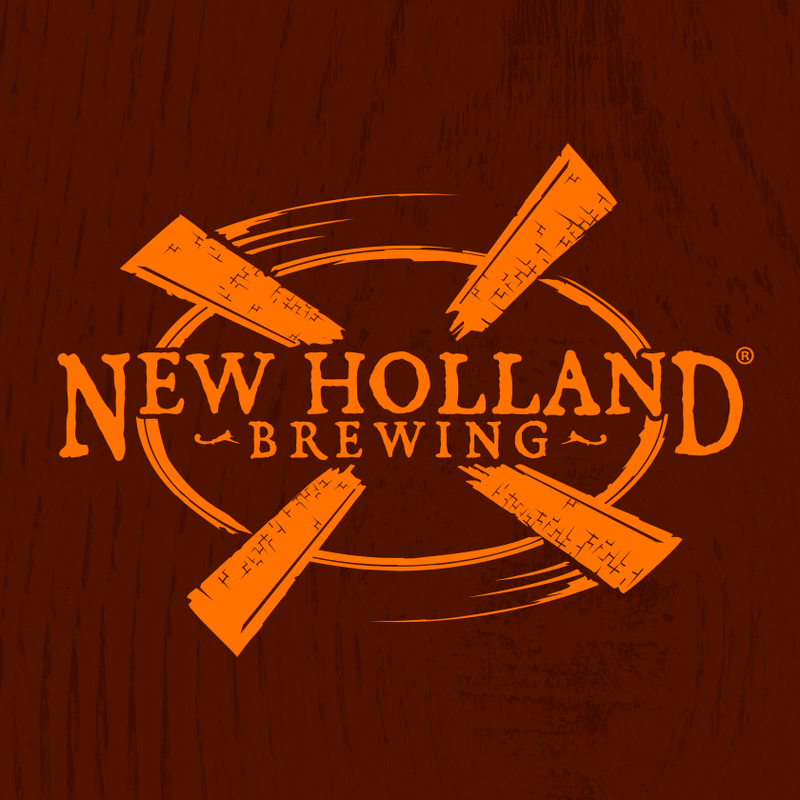 Several popular beers from New Holland Brewing will be available at the cash bar, at Wealthy Theatre. The event is “for all” in other ways, too, according to DITA Artistic Director Amy Wilson. “DITA’s work is for everyone, no matter how familiar with dance you may be,” (Amy) Wilson says. “It’s part rock concert, part roller coaster, part film festival, and part performing arts. 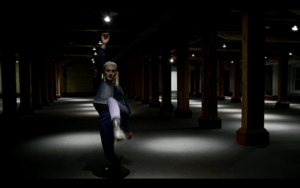 Nic Lincoln (Minneapolis, MN) says his work “takes inspiration from pop culture and visual art” to voice his activism through dance. 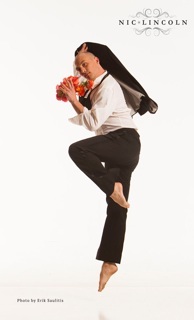 Lincoln has choreographed for the James Sewell Ballet for nine years, and worked with Dayton Ballet, Cleveland San Jose Ballet, Grand Rapids Ballet. He is a proud recipient of a McKnight Artist Fellowship for Dance and has been named “Best Dancer” by the Minneapolis City Pages as well as one of three “Artists Who We Love” by MN Monthly magazine. He was nominated for a Sage award and recently named one of 25 to Watch by Dance Magazine. As a dance artist and activist, Lincoln has collaborated with the Human Rights Campaign, OutFront MN and Queertopia. 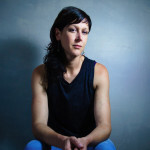 Kristi Faulkner, Artistic Director of Kristi Faulkner Dance, says she “strives to create work that generates meaningful conversation and social exchange, blurring the lines between audience and performer and exploring unconventional performance spaces.” Faulkner’s work has been presented in numerous venues throughout Michigan, Ohio, Illinois, and New York including the Center for Performance Research, Chez Bushwick’s Kinetic Cinema series, Dixon Place, Going Dutch Festival in Chicago, Alternative Art Association, HPOP Festival, Sidewalk Festival of Performing Arts, Niagra Fringe Festival, the University of Rochester, The College at Brockport, Michigan State University, Wayne State University and Bowling Green State University (BGSU). Additional choreography and dance featured include works by Amy Wilson, Marlee Grace and Rachel Finan. 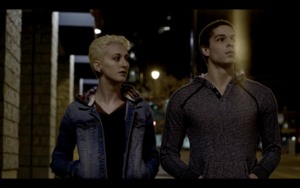 Short films to be presented by internationally regarded choreographer Carolyn Pavlik, and Grand Rapids filmmakers DJ Viernes and John Hanson. Music to be performed by expunk, Casey Stratton (piano) and Heather Baker-Jackson (cello).